Joss Whedon Says DR HORRIBLE Will Be Back!! 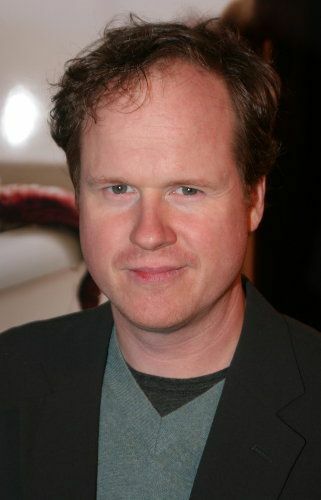 In an exclusive interview with the very charming Mr. Patrick Lee of Sci Fi Wire on Tuesday, Joss Whedon talked about a lot of things. Naturally he had some stuff to say about his upcoming Fox series “Dollhouse” and the negative buzz surrounding it. He also mentioned a development meeting he had with Tom Cruise concerning his new horror feature “Cabin in the Woods”. But perhaps most importantly of all, he spoke about the future of the internet sensation “Dr. Horrible’s Sing-Along Blog”. And the news is that, YES, it has a future! !